Moving your business from one office to the other can be a challenging process. There are many decisions to be made, and it can get quite overwhelming. Of considerable concern is moving your computer equipment, which is often one of your most important assets. 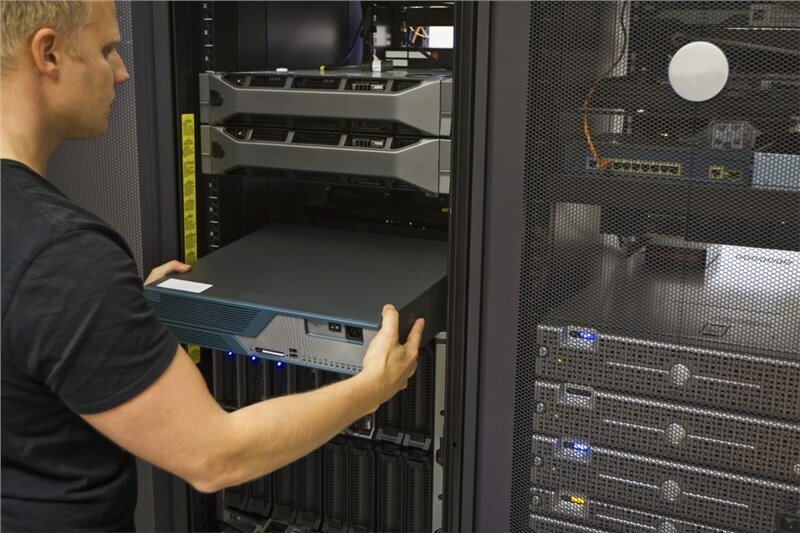 Take the following steps to ensure your high-value computer equipment makes the transition safely and efficiently. Your first step should be to hire a computer moving company—not just any local mover, but one with a specific computer equipment or high-value item transport service. The company you select must be professional and skilled in moving high-value technology. You need a company you trust to ensure a smooth transition to your new office. It is essential to move your equipment safely and protect your data; therefore, make sure that the company you choose has the necessary experience. You don’t want to call a moving company, set an appointment, and just start loading everything up. First, you need to prepare your equipment in order to protect your data. This is where your in-house systems experts will come in handy. They will make sure your system is properly powered down and backed up so you don’t lose important information during the move. Once you are in your new location, they can help you get everything set up again. Chances are, you won’t be able to shut down your business operations completely during the moving process. In that case, set up a plan to run your business manually, if possible. For example, if you take customer orders, record them in a ledger, then input the information in your computer system once it’s up and running again. Also, you’ll want to develop a disaster recovery plan in the event that any of your important data is corrupted or erased during the relocation. In addition to keeping track of your computer equipment, it is essential to keep track of all peripheral equipment. This includes keyboards, mice, and cords. The last thing you want is to start unpacking everything in your new office and realize you don’t have everything you need to reassemble your system. This is where labeling comes in. Pack and label your peripherals so that you can easily find them later. Also, be sure to label each employee’s computer with their name or employee number. Your computer equipment is important to you; therefore, it is important to us here at St. Pete Moving & Storage. Businesses trust us for fast and customizable service. Consider St. Petersburg high-value shipping services and let us to help you create a moving plan that suits your needs. We take extra precautions when moving expensive items such as computer equipment. Each piece will be packed in a custom crate with proper padding to protect it. Call us today or fill out our online form to receive a free quote. Our representatives are standing by to answer any questions you may have before you begin the moving process.